The Bartender’s Choice Awards is an annual competition highlighting the best bars and bartenders in the Nordic countries. Just before Christmas, a couple of Stockholm bars managed to grab two of the prestigious awards each, so we spoke to Bar Hommage and 20hundra5 about what that means and about their success. 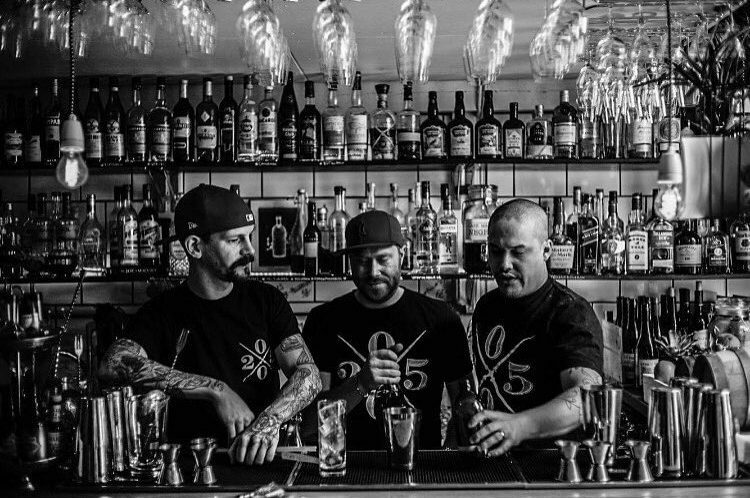 Bar Hommage, the bar located in an old fire station on Södermalm, had already won a Bartender’s Choice Award two years ago (in the Best New Bar category). This time around they received the Best Cocktailbar award (plus that their new bartender Josephine Sondlo won the prestigious Best bartender award). We spoke to bar manager Ola Carlsson. What does an award like this mean to you? It’s of course always nice to get some proof from the industry that you’re doing something good. The most important thing for us though is that our customers are happy and return, but it’s great that the industry appreciate what we do. Why do you think you have been so successful? What’s the most important factor in your popularity do you think? For starters I think we just have extensive experience in the business. We have worked for a long time doing what we like ourselves, and we work with a high level of quality. We have created a place where we put an emphasis on setting the bar high, and making sure we deliver excellent service. You won the award as “Best Cocktail bar” but your starting point has always been to be a good neighbourhood bar. The aim has always been to be the world’s best neighbourhood bar. We have built our whole business like that. It’s because of our regulars that we survive. And that’s whom we are there for. They contribute with the atmosphere. If we only had guests who travel to us because we’re a good cocktail bar it would never have worked out. Without being a good neighbourhood bar we’d never have been good a cocktail bar either. 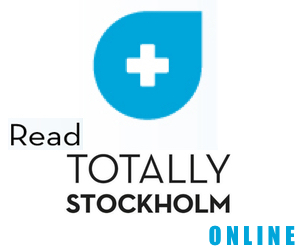 What’s your opinion of Stockholm’s current bar scene? It’s absolutely fantastic! The only thing I find a bit sad is that there are so many young bartenders and not so many who are experienced. Bartenders usually retire early, that’s how it is across the whole world but perhaps even more so here. I also find it sad that more girls aren’t given the chance. It’s about the dynamics of a bar team. All bars and other workplaces have an obligation to make an effort. It’s not about equality, even if that’s very important, it’s about creating a good product. In Sweden we’re real good at equality but very poor at having women behind the bar. The 20hundra5 bar was opened at St:Eriksgatan in 2015 by four friends who met back in 2005 (hence the name). The bar has a well-crafted, and now award-winning, drinks menu plus a cosy intimate feel. We got hold of the bar’s Thomas Bolander. What does winning awards like this mean to you? A lot. Such acknowledgement from the industry is an incredibly big thing. It’s the kind of thing you dream about. If you had asked us about this a couple of years ago we’d have just laughed at you. After the three years that we have had, this is the icing on the cake. You won the award for Best Atmosphere. How do you build up a great award-winning mood? Like we said on stage, it’s a combination of our guests and the energy they bring. We have always tried to make it as cosy and intimate as possible, so it feels a bit like coming home. We’d like to celebrate those that visit us, we only created the space. An atmosphere is always created in tandem. You were also awarded for Best Cocktail Menu. Let us know how you think about and put together your cocktail list. It’s the same thing there. Our idea was to do something that was directed at our guests. We wanted to create a cocktail bar that was for everyone. You weren’t supposed to feel that you needed to know anything to come visit us. And we wanted to create a whole, so that it wasn’t just about the actual drink. We work a lot with the visual side of things, that’s where the journey begins. We work a lot with unusual servings, everything from trash cans to flower pots, to create a different visual feeling when you get your cocktail. And work with stories, everything from homages to various things, to funny feelings and strange stories. 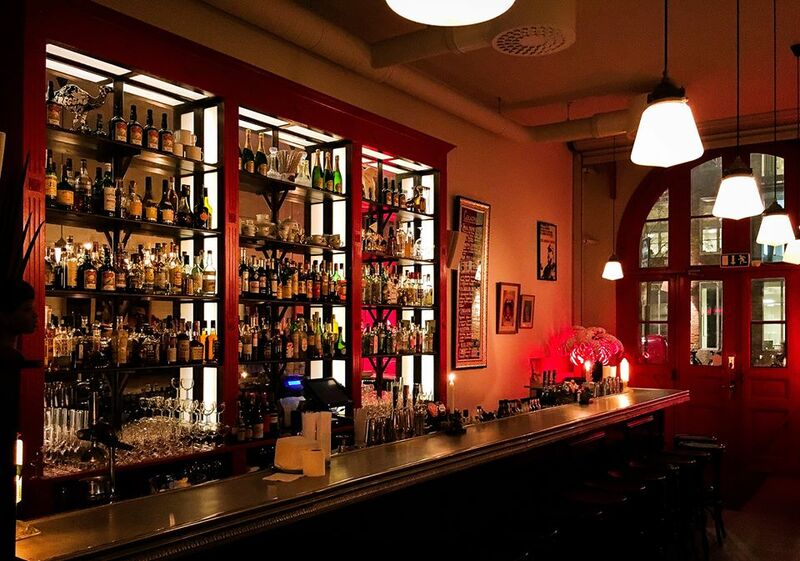 What’s your take on Stockholm’s current bar scene? I would like to say that we are among the best in the world right now. And that goes for the bar scene in general – everything from dive bars, through night club bars to cocktail bars. We work to give the guests a great experience, and there’s many more who think the same way as us. I think that’s mirrored in bars across Sweden in general. You get a lot for your money here. The success of the bar scene is also because of Tjoget. They are a great inspiration and further proof that the Swedish bar scene is among the best. Plus, at prestigious bar contests around the world Swedish bartenders have done really well, like Josephine Sondlo who finished seventh in World Class for example. Our task is now to convey that message, that we’re actually that good.